It took 400 years after the death of the Bard for the stars to align, but Carolina Ballet has realized the impossible–a telling of the story of Macbeth without words. The world premiere performance at the Duke Energy Center in Raleigh demonstrated without a doubt that this production will be a favorite in the repertoire for a long time to come. And Manifold Recording has a role to play in realizing that. I have thought about a ballet to this great tragedy for a long time but was never able to find music which I felt really did justice to the story in the way I wanted to tell it. Therefore, I asked composer J. Mark Scearce if he would be interested in creating a score for the ballet. […] We worked together in New York City for six weeks this past summer (on a fellowship from NYU) and in an amazing burst of creative energy, Mark completed the full piano score for the ballet–two hours of music that tells the story in a fluid, dramatic, musical language just waiting to be set to dance. Sam Pollard is a legend in both the documentary film world and the world of narrative film editing. Last week he came to North Carolina, both to participate in the Full Frame Documentary Film Festival and to do an interview for an upcoming documentary project that is scheduled to air in this fall on PBS. Ed Stephenson, Wayne Krantz, Kimiko Ishizaka, and more! I cannot believe it’s been nearly 3 months since I last updated the blog. That’s not a sign about how quiet things have been, but rather how busy they have been! Author Michael TiemannPosted on March 12, 2015 March 12, 2015 Categories UncategorizedLeave a comment on Ed Stephenson, Wayne Krantz, Kimiko Ishizaka, and more! Beat Your Boots is the name of a new acoustic guitar duo from Fayetteville, North Carolina. Stationed at Fort Bragg, Chris Roberts and Jacob Eubanks write and perform original tunes that are gaining traction on local radio stations such as 95.7 WKML and winning fans as they open shows in the area. Last year we offered a day in the studio as a prize for the annual Huske Unplugged Singer/Songwriter Competition. I had a chance to see some of the winners from years past, and I was impressed! New artists need every advantage they can get these days, and we felt that when the audience and the judges pick the best of more than 50 new artists, the winner deserves to make a demo they can be proud of. This year, Chris and Jacob won, and so it was their turn to find a day they could take leave from the base and record some songs. Turns out it took them until nearly Christmas to take that leave. 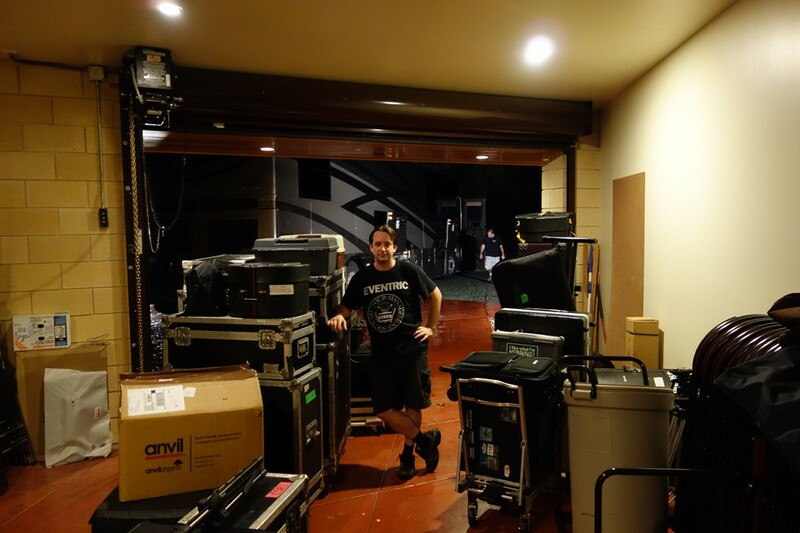 …and onto the bus, headed for Colorado in the morning. 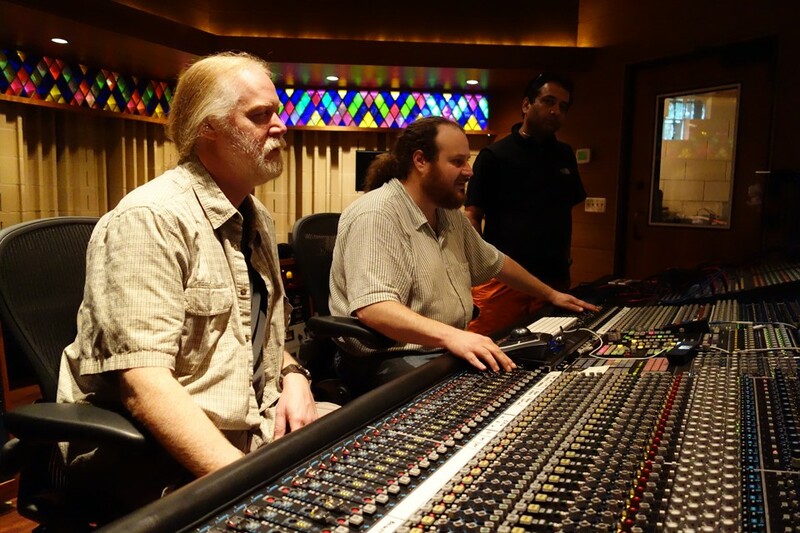 Jimmy Herring is coming to The Miraverse! 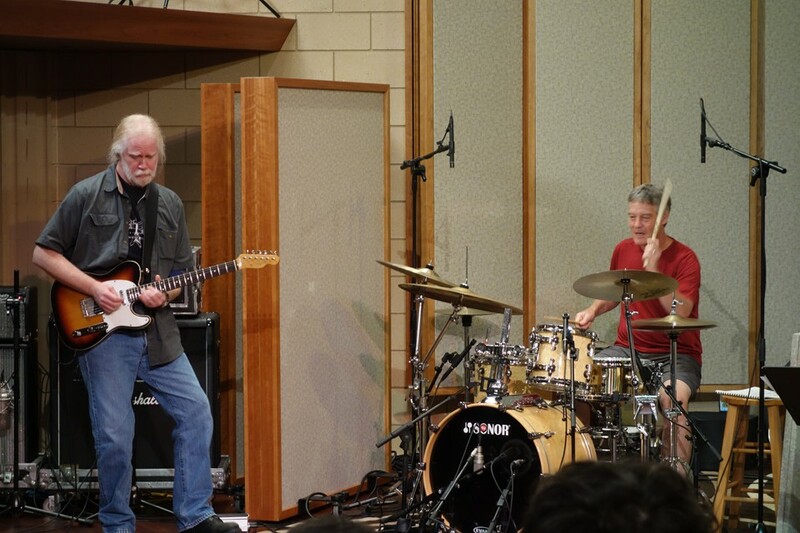 August is going to be that much hotter in North Carolina when guitar legend Jimmy Herring fires up his guitar rig August 17th-18th at The Miraverse. Jimmy will be teaching master classes each day, and he and his band will be welcoming participants to join in afternoon jam sessions. In the evening, Jimmy and his band will be playing in the amazing Music Room at Manifold Recording. This will provide a unique opportunity to hear one of the finest guitar players in one of the finest studios in the world. Space is very limited, so if you are interested, let us know ASAP! 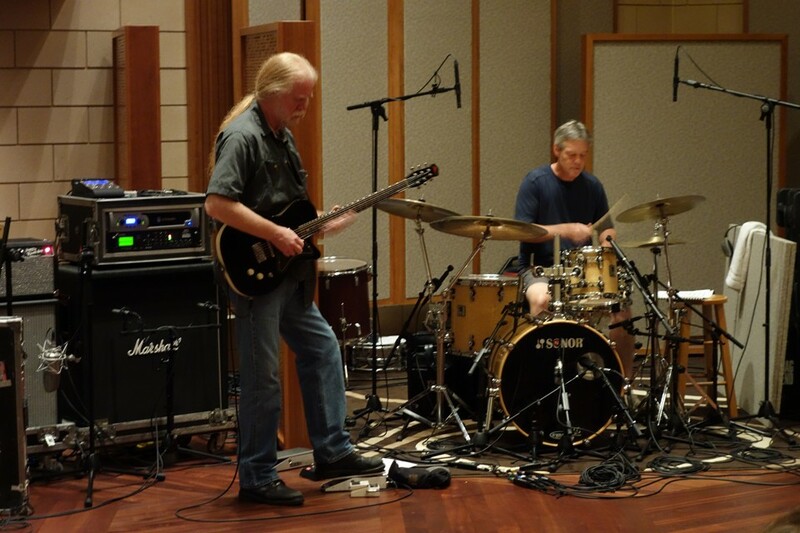 Author Michael TiemannPosted on July 10, 2012 Categories Miraverse, news, news-miraverse, UncategorizedTags guitar rig, jam sessions, jimmy herring, miraverse-newsLeave a comment on Jimmy Herring is coming to The Miraverse!